ROMANES Media Group is looking to recruit a multi-media trainee reporter to join our editorial team at the Irvine Times. As one of only eight paid-for weekly newspapers across the UK, and only three in Scotland, to record a circulation increase last year, there has never been a more exciting time to join the Irvine Times. You will thrive on the challenge of breaking exclusive stories and deliver fresh, innovative ideas to enhance our coverage and engage with our audience. 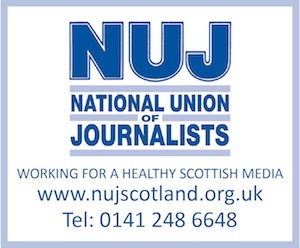 The successful candidate will be based at our media centre in Ardrossan, home to Ayrshire Weekly Press and must be a car owner.